With 100,000 constituents in 180 countries, ISACA is internationally recognized as a high-performing organization that addresses global, national and local information systems and business issues. With three categories of membership (Professional, Student, and Academic), ISACA has something for everyone. The Central Maryland Chapter is comprised of over 850 members in a variety of information security and assurance roles across the region. We serve our members by providing networking opportunities, monthly training sessions, and bi-annual seminars. 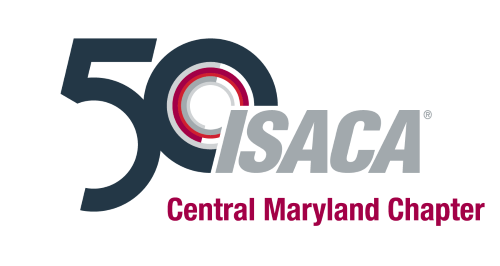 To learn more about becoming a member of ISACA visit ISACA's membership page.